Repaving to Begin on Manor Place | Park View, D.C.
DDOT has scheduled work to begin soon — perhaps as early as today — to repave Manor Place, NW. According to the letter below, work is estimated to take about 21 days to complete. 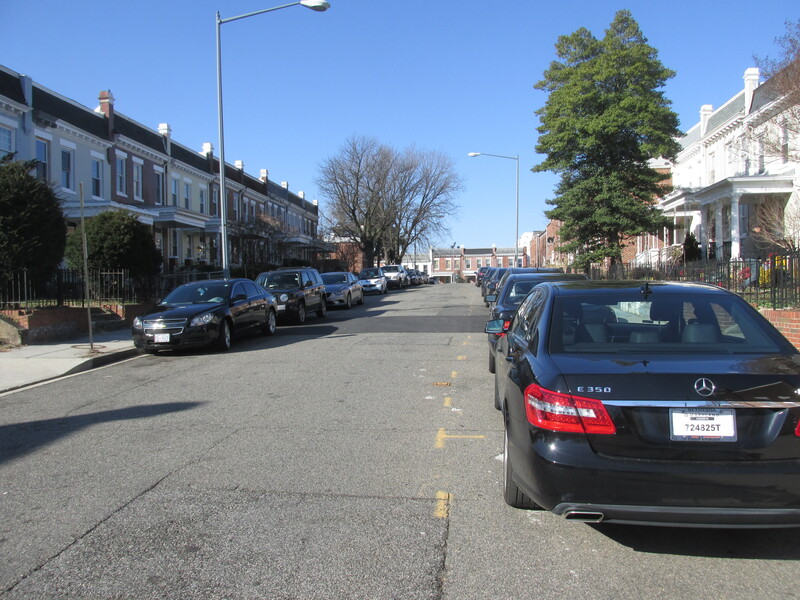 At a block long, Manor Place is one of D.C.’s shorter streets … so I’m pleased that its going to get some attention. In walking down the street it is clear to see that it has a number of patched areas all along the roadway. In addition to the repaving, if any curb areas or cross walks are damaged, they will be repaired as well. 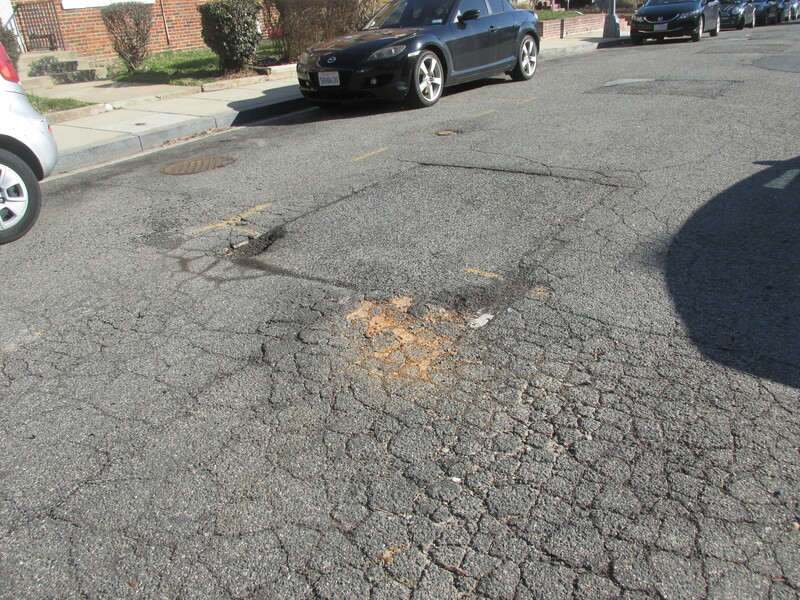 This entry was posted on February 29, 2016 at 7:01 am and is filed under DDOT, Restoration repair and maintenance, Streets and Trees. You can subscribe via RSS 2.0 feed to this post's comments. Yay! The asphalt below some of those patches is just subsiding away. I’m expecting a sink hole any day now! march has now come and gone with no apparent movement on this. Any idea what is going on? They just finished up Lamont St about a week ago – but it took them longer than they initially estimated. Maybe they are behind? The noise is intense some days, so be ready —- was a real issue for me as a person who runs my consulting business from home and I have a new rescue dog who hated the noise!